The organization was established in 2007 in Nebraska to bring fans together to watch matches and travel to games. They adopted the name American Outlaws because they saw themselves as outliers in a sports landscape in America that focused more on American football, baseball and other sports. Since then, the organization has grown to include 135 chapters across the country. 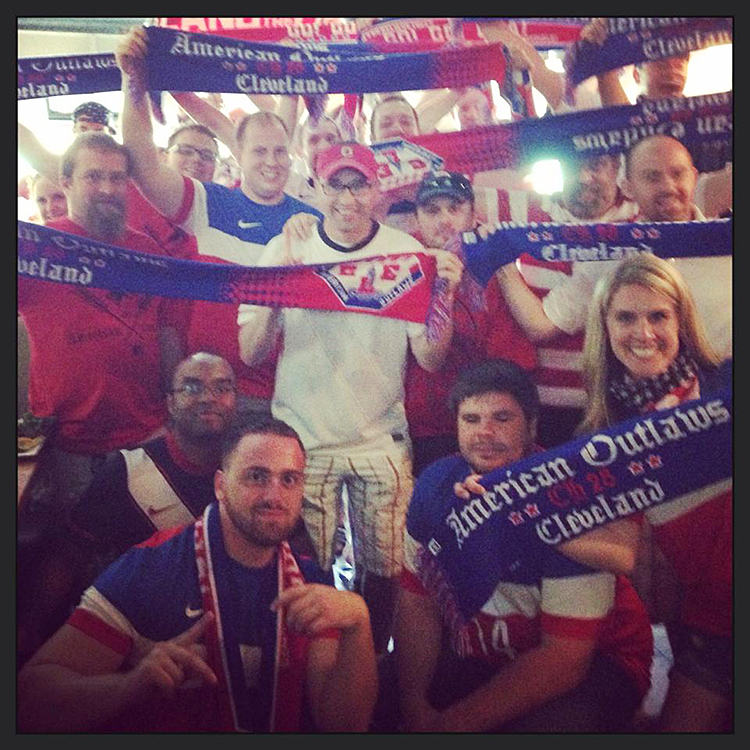 Chris Morris is president of the Cleveland chapter and he was gracious enough to sit down for a virtual Q&A about the chapter and the prospects of the U.S. team this summer at the World Cup in Brazil. Head on over to World Soccer Talk for the rest of the story.